– internal challenges such as confidence, effective decision making, presenting and public speaking. Working in the field of people development for over 15 years; from the design and delivery of one to one and group training for staff, offender rehabilitation, quality assurance and people management. Experienced in both public and private sector, I have an extensive understanding of change and transition management as well as the every day skills and tools that increase performance and outcomes. Before specialising in coaching, I spent the last ten years working in the Criminal Justice arena. In this time I worked as a programme facilitator; delivering rehabilitation programmes. Then promoted to a quality assurance and training role; supporting the development of facilitators as well as providing feedback on their performance. I won the ‘Outstanding Staff Member of the Year’ Award in 2010 and was soon after promoted to Programme/Operations Manager. Managing over 50 staff members; sharpening my knowledge, skills and understanding in managing and leading teams, talent and business development. 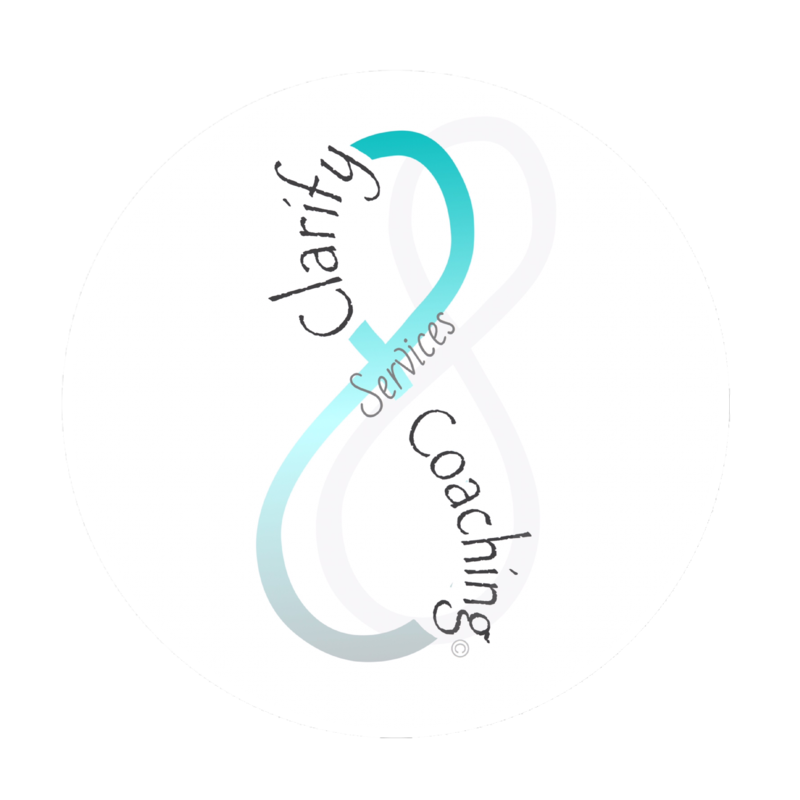 Completing an array of leadership and management courses as well as other professional qualifications over this period, leading to my decision to take the leap and develop Clarify Coaching Services. Everyone has the capacity to make lasting positive change and it’s my passion to see people achieve success on their own terms positively impacting on others. A recent revelation to me was finding out my name means ‘One who listens’ and this in itself has become a unique selling point. – BSc (Hon) Psychology and Combined Studies (Law). – ILM Level 5 Diploma in Coaching and Mentoring. – Accelerate Senior Leadership Development Programme. – ILM Level 3 Certificate in Leadership and Management. In my spare time you will usually find me doing Pilates, Yoga, at the gym or in the pool. If not there then I will be drinking a coffee, writing or reading up on new developments in the area of professional growth and success. I enjoy reading a crime novel and of course, spending quality time with those I love. 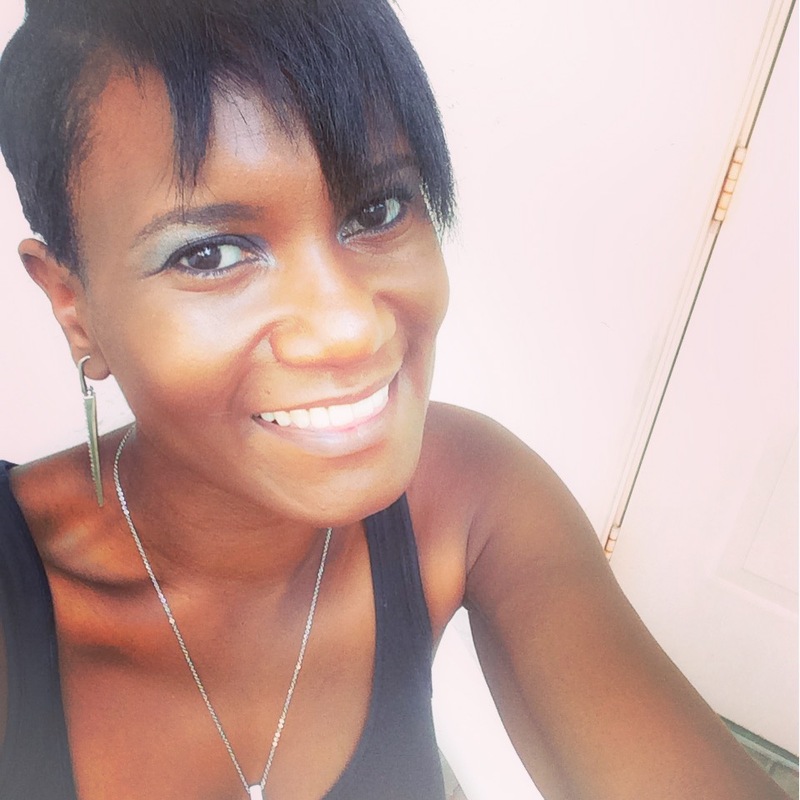 Contact me for more information on how I can support you in clarifying your journey to success.